Crowdfunding is about enabling other people to support your cause or idea by donating money to you. Some fundraisers offer perks or rewards in exchange for donations, some don’t. Organisations that have deductible gift recipient (DGR) status can provide tax deductible receipts for donations of over $2, provided that no perk or reward is offered in exchange for that donation. In Australia there are strict regulations around offering shares or interests in a company as part of a crowdfunding campaign. Only angel investment platforms with financial services licences are able to support this. As a donor you are warned against giving money to crowdfunding campaigns in case they are a scam. Statistically, most are not scams but genuine efforts by people or organisations to fund particular projects or ongoing activities. Australians reported spend $20billion per year on gambling. With those statistics I am constantly surprised that crowdfunding gets such a bad rap. If we could divert even a fraction of gambling revenue into crowdfunding campaigns (same risk) the potential for growth in innovation is huge. As a fundraiser, your greatest risk is not grabbing the attention of the public and failing to reach your funding goal. One way to mitigate this is to use crowdfunding platforms that permit flexible campaigns where you receive the funding regardless of whether you reach your target or not. Chose a platform that is currently active; you don’t want to put time and effort into a great campaign only for nothing to happen with it. For example, Cleantechfundr doesn’t appear to have any activity since 2014. 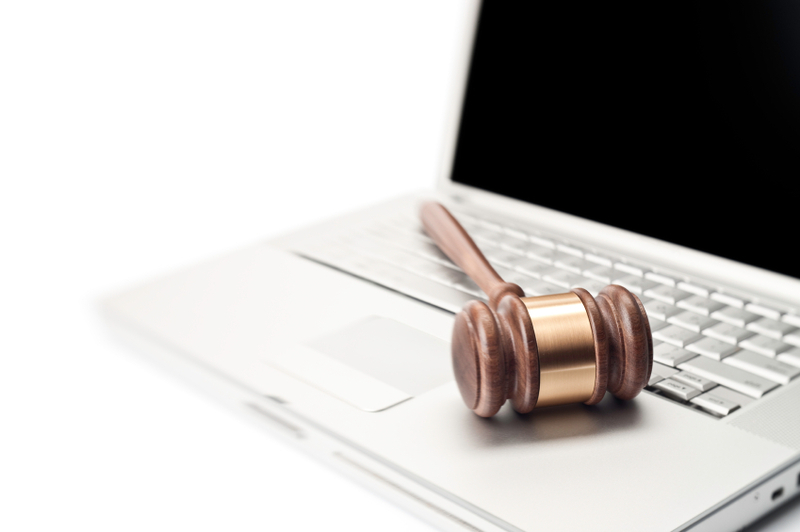 What are the crowdfunding laws in Australia? Crowdfunding has worked without government interference or regulation up until now, but in late 2015 the Australian Government had before it draft legislation that would regulate ‘crowd-sourced funding’ (because calling it ‘crowdfunding’ like everyone else would be too sensible). Fundraising in a traditional sense is covered by the Corporations Act and the rules are enforced by the Australian Investments and Securities Commission (ASIC). If your campaign is seen to be promoting a financial product (shares, insurance, mutual fund) then you will have compliance obligations and crowdfunding is probably not your best bet. Where you are collecting a donation and offering nothing more than a nominal reward in return, you are unlikely to have to comply with Corporation Act. The draft legislation (Corporations Amendment (Crowd-sourced Funding) Bill 2015) proposed that ASIC would have regulatory oversight of crowding in Australia where the fundraising results in the people gaining an interest (shares) in a public company. There was nothing in that draft legislation that affected crowdfunding by proprietary companies, associations or individuals. That Bill has now been shelved (2016). Other laws that affect campaigns are consumer protection laws. When you promote what you plan to do with the money, you have to be accurate in what your telling people. If what you say is later found to be misleading and deceptive you may be liable to pay fines as well as refund money. You do have to own or have the right to use any content you include in your campaign to avoid infringing intellectual property laws. ‘Charitable purpose’ doesn’t appear to cover ‘developing a business or business idea’ but it is worth checking with the appropriate state based regulator to work out whether or not you are covered. A useful resource for this is Fundingcentre.com.au for fundraising legislation and regulations for not-for-profits. 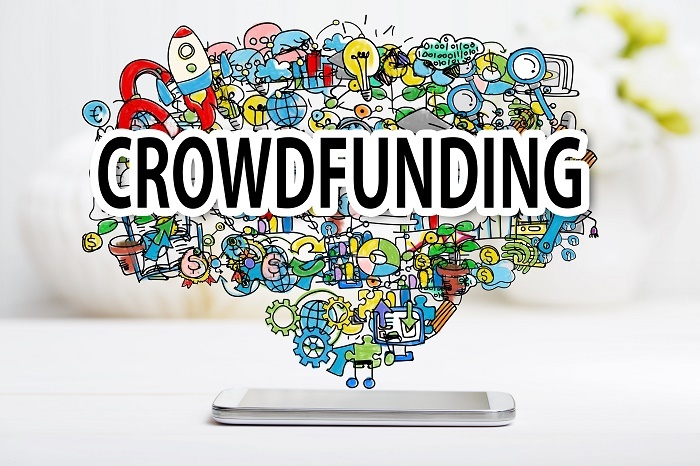 Crowdfunding platforms usually collect the money before passing it on to the fundraiser, and will only pass it on under certain conditions. Where a fundraiser has listed an all-or-nothing campaign, the people pledging money are often not charged until the campaign has reached the funding goal. With a flexible campaign, funds raised are handed over whether or not the goal is reached. Crowdfunding platforms don’t take responsibility for the funds raised. If a fundraiser has offered perks or rewards in exchange for money raised and they don’t deliver, donors have to pursue the fundraiser rather than the crowdfunding platform. You can’t enforce a pledge under Australian law. We have a system where there has to be a mutual exchange before a contract can be enforced. The exchange doesn’t have to be for equal value, it just has to occur. So, if you are crowdfunding in Australia and you want to be able to collect all of the donations pledged to your campaign, you will usually need to offer and provide something in exchange. This is why a lot of campaigns offer promotional material in exchange for donations. Realistically, the cost of enforcing small donations is likely to be prohibitive, so it is still an exercise in trust in hoping that people will meet the promises they have made. For this reason, platforms that do not have a minimum cap for collection of funds offer a lower risk to crowdfund fundraisers. If you are able to collect the funds as soon as the donor has the impulse to buy, you are less likely to lose collections because people change their mind at a later date. Each crowdfunding platform sets out different categories of product or service they won’t allow you to start a campaign for. These usually cover things like illegal activities, adult material, tobacco or alcohol products, financial products, optional medical procedures, gambling and so on. Not all crowdfunding platforms support every idea. Some platforms are aimed at creative projects, some social enterprise or charitable projects and a few are designed to connect small investors with start-ups in exchange for an interest in the company. Below is a PDF showing a selection of different types of crowdfunding platforms available in Australia. There are a few other platforms promoted as crowdfunding or small investment opportunities (like BrickX and Thinkable) that don’t fit the usual crowdfunding framework are not included.